The simple tutorial will lead the way and teach you how to make your eyelashes appear longer. The only drama you should enjoy is your eyelashes. What we are going to learn today is how to make them look longer. It’s not something you should do alone because all of your friends want longer eyelashes. So, invite them over and learn the steps. The only thing I want you to tell you before watching this instructional video is that you are beautiful just the way you are. No, Bruno Mars is not behind the keyboard. We need to support each other and make sure we look even better. Longer eyelashes will expose your eyes and make them look fuller and pop. The eye color is something that will come as the cherry on top. There is nothing more attractive than a woman who takes care of her look. Here is one helpful tip that I started doing a long time ago. Every night before sleep, I rub coconut oil on my eyelashes. Lots of my friends say that I have the most beautiful natural eyelashes ever. That’s the trick people. Coconut oil helps. 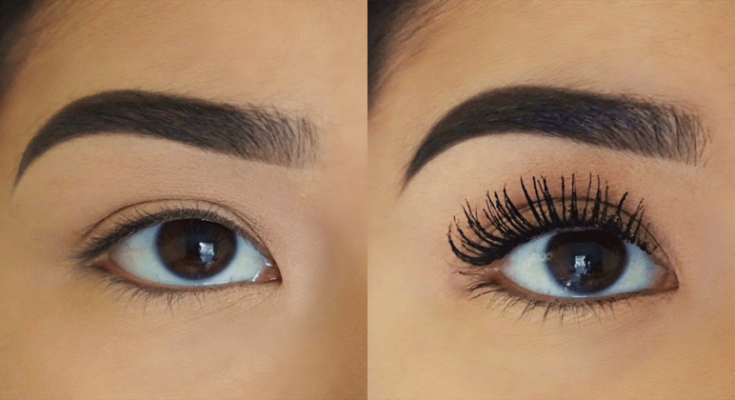 Now, let’s learn how to make your eyelashes appear longer using a few simple tips and tricks. Share this with all of your friends. They need to learn the basics as well.